The popularity of the online marketing one of the most significant methods to promoting a company’s services. In the past, the only purpose for utilizing the internet was to send emails and find information; however, in the 21st century, people spend the majority of their daily lives “surfing the web” chatting, researching and shopping. 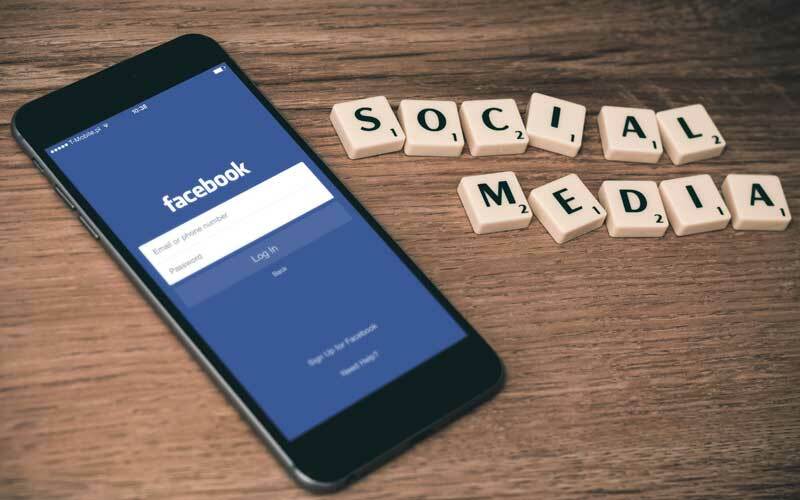 To ensure a company is capturing the interest and attention of their consumers, it is vital they have some knowledge of the online world with particular focus on social media networks. This article will discuss the importance of social media and the benefits of using Facebook advertising. Social media networking is the basic use of social media networks to communicate and share information between parties, whether they are individuals or businesses. One of the most popular social media networks is Facebook. Facebook, while it began as a means of sharing information about oneself and interacting with friends, is now one of the largest platforms to promote enterprise for smaller, independent companies. This can be done using Facebook’s various applications including their pages and groups. What Are The Benefits To Using Facebook Advertising? A problem that many individuals when creating online advertisements are their lack of creative control once the promotion has been launched. When using Facebook advertising platforms, this lack of creative control is reigned in. Due to the social media website’s great level of flexibility, the company can re-launch ads or edit the current ad regularly avoiding “ad fatigue.” This will ensure the business keeps with trends and continues to hold a positive marketing appearance. One of the greatest benefits to using Facebook advertising is that it provides one with the ability to filter the target audience. Contrary to popular belief, reaching thousands of random Internet users is not the ideal method to gaining a following or consumerism. Instead, it is through honing the audience and choosing the correct audience that a company can find individuals who are most interested in the particular product or service. Facebook’s option to use CRM data allows the company to reach people similar to the originally targeted customer base; therefore, being more accurate with the wider audience targeting. Facebook is an advantageous method to advertising as this social media platform is constantly trying to “get the one up” on television advertising strategies. To be as memorable and attention-grabbing, Facebook advertising features have introduced features as part of their promotions to learn what the viewer likes and dislikes. While this will benefit Facebook, it is also highly beneficial to the company as it allows the company to improve their video ads accordingly. As of 2014, Facebook indicated that they had approximately 745 million daily mobile users. This is an important statistic to note as it presents a large potential target audience to reach with Facebook advertisements. The reason a mobile audience is significant is due to the fact that their attention can be grabbed at any time of day; furthermore, it is possible the individual will share the information with a colleague or friend close at hand. This is highly beneficial in not only reaching the primary target but also expanding the reach of the Facebook advertisement to further secondary or tertiary target audiences. Before launching advertisements, it is vital that one is sure the media is accurate to gain audience attention without any or too many errors. One method to meet this requirement is to test the ads before they are launched. Facebook is beneficial is this area as it allows the ads to be tested beforehand with the opportunity to make any necessary changes. The A/B testing capabilities, located in the Facebook ad Power Editor, allows creators to find the best audience through testing tools and gain valuable insight. As can be seen, taking advantage of the online world is essential to improve a company’s internet exposure and potential business. Using the information above you will be able to make an informed decision regarding your particular situation. Contact us if you have any needs on Social Media Management or Marketing. Adelaide users can click here.